Can a Substance in a Mouth Impact Michigan DataMaster Results? 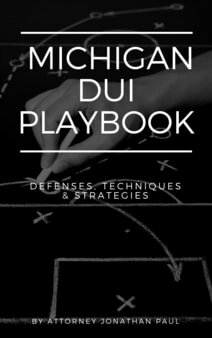 In Michigan, the DataMaster operator is trained that certain chemicals other than alcohol can impact a breath test reading. These substances are ethyl ether, isopropyl alcohol, methyl (wood) alcohol, paraldehyde, acetone, and trichloroethylene. The DataMaster training manuals do not actually state, however, that methyl alcohol and paraldehyde will affect the breath test readings, when in fact they do. Other substances, such as onion or garlic, will not affect the reading. These two forms of alcohol actually have a longer reaction time than regular alcohol, which most people are quite familiar with. The presence of one of these types of alcohol would impact the DataMaster results.